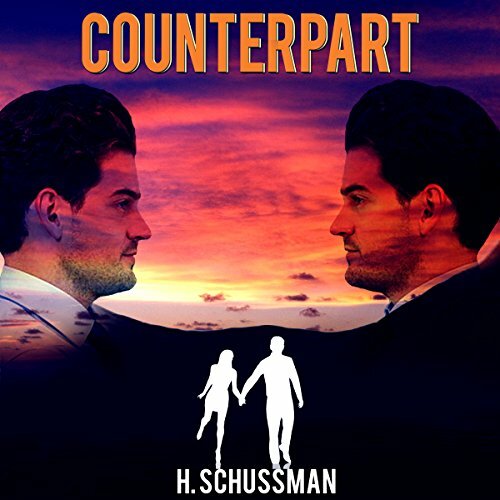 Showing results by author "H. Schussman"
Dr. "Sport" Warrick witnesses the murder of a family friend who gives her a mysterious black case and instructs her to give it to CIA agent Sean McGee. She escapes into Sean's protective custody and presents him with the case. When a plot by Russia to infiltrate our nation is uncovered, Sean finds out too late how near the enemy is. The dilemma is how to keep Sport safe and resolve the escalating danger to the USA. When they realize the President is the next target, they join forces with a rag-tag team of patriots to stop the assassination. Sean McGee, an agent for the CIA, is on a routine drug trafficking case in Guatemala when his wife is kidnapped in an attempt to stop him. It has the opposite effect. McGee follows a trail of corruption leading him back to the USA. 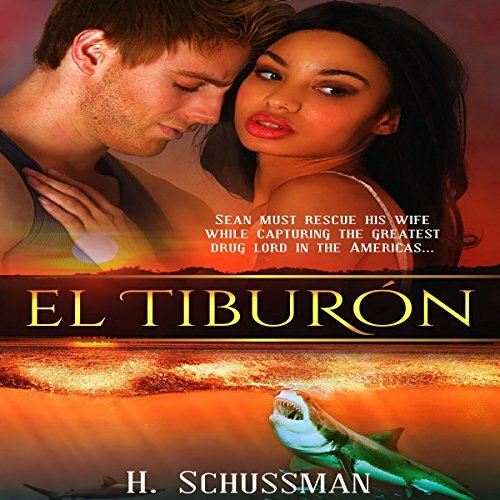 The much sought after criminal, El Tiburon (The Shark), is watching from the shadows. He has been controlling the drug borders of the USA from the inside. He is untouchable, until now. Suddenly exposed, El Tiburon fights back.